Sony has slashed the price of its PlayStation Classic system in Canada for a limited time. 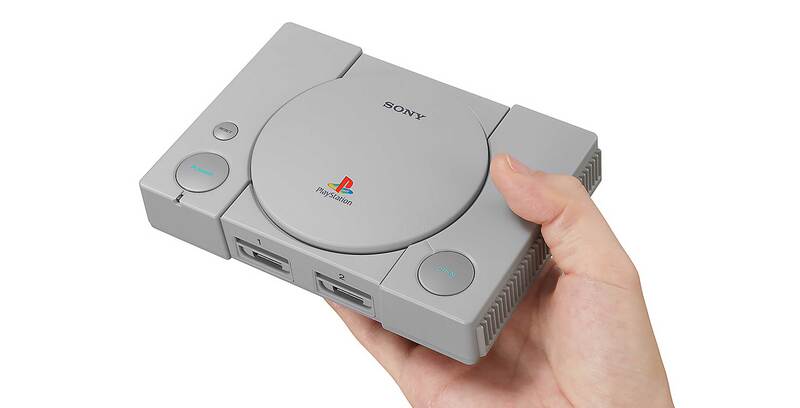 Now, Canadians can snag the miniature replica of the original PlayStation for $49.99 CAD, down $30 from the system’s usual $79.99 price tag. The console was originally priced at $129.99 when it launched in early December, meaning the new sale price marks a massive $80 reduction in just three months. Best Buy, EB Games and The Source will all offer the system for $49.99 until March 22nd.